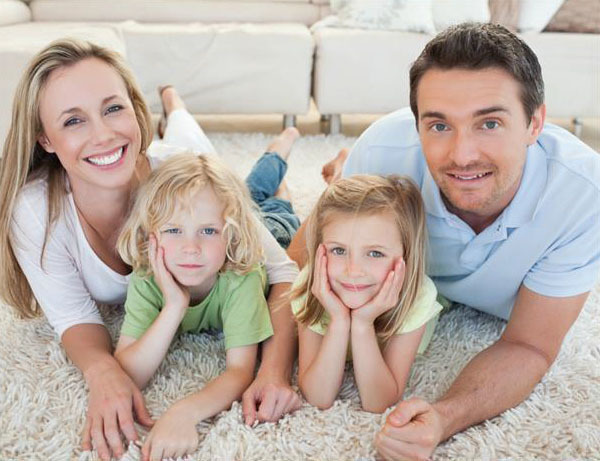 We know that purchasing new flooring can be pricy; that is why United Floors is proud to offer you a variety of financing options through TD Financial. Buying those dream floors has never been so easy! For more information, contact a United Floors store at one of the locations nearest you.